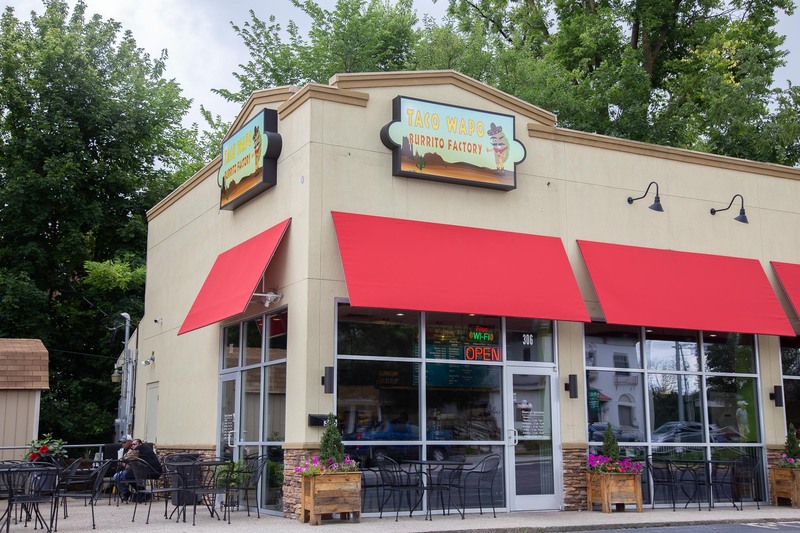 Taco Wapo is bringing a twist to Greencastle’s selection of Mexican-style cuisine. “It’s like Greencastle’s version of Chipotle,” said senior Maddie Harms. Students won’t have to travel far from campus to satisfy their cravings. Taco Wapo resides in the former Anthony’s Pizzeria. 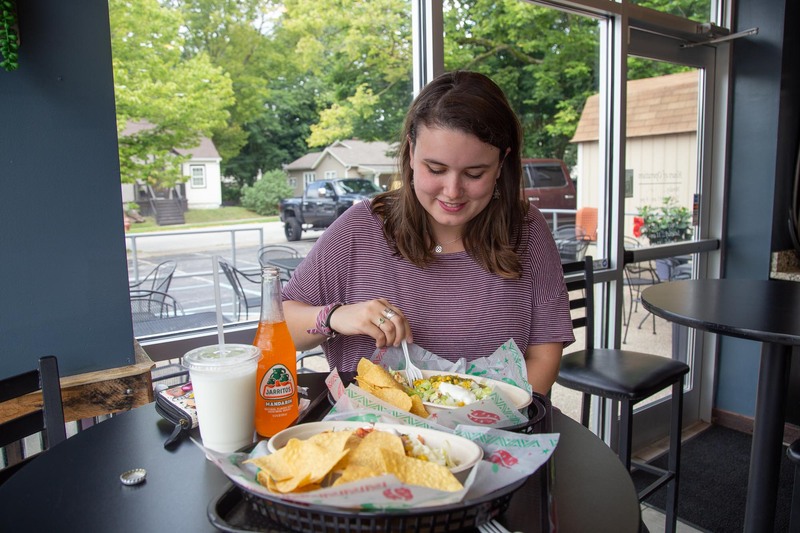 The restaurant offers customers the option to build their own bowl, burrito, nachos, salad or quesadilla from a variety of toppings. 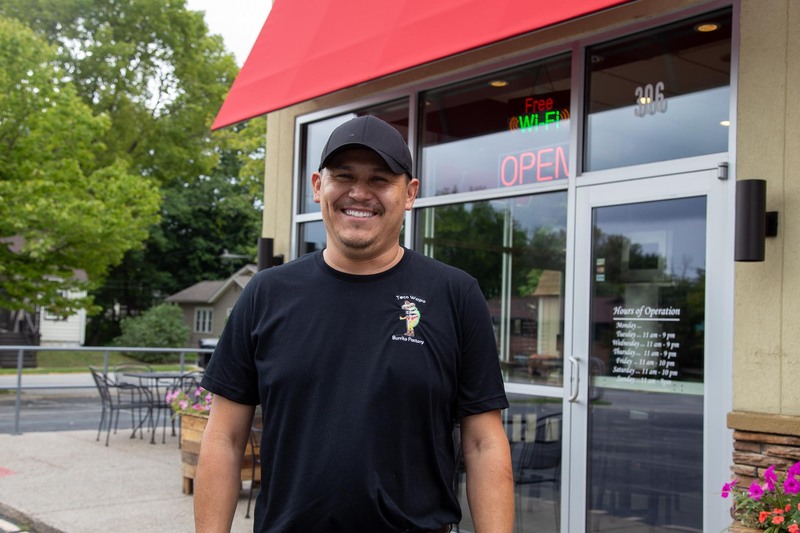 Morales has always dreamt of opening his own business, but Taco Wapo is about more than fulfilling a dream– it’s about serving the Greencastle community. Students found this enticing. “It’s nice to support a local business and local family,” Harms said. Senior Josh Selke agreed. 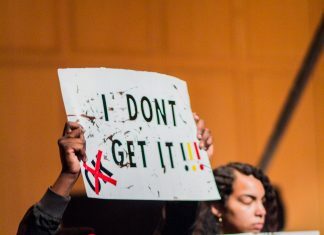 “The more we support local [businesses], the more other [businesses] might pop up,” said Selke. Operating Taco Wapo is a family effort. The staff includes Morales, his wife, his nephew and another chef. He said he enjoys working closely with members of his family. From the menu to his favorite soft drink, Jarritos, residing in the cooler to the left of the counter, Morales’ mark is visible throughout the restaurant. Morales said if his wife allowed him, he would drink one Jarritos daily. 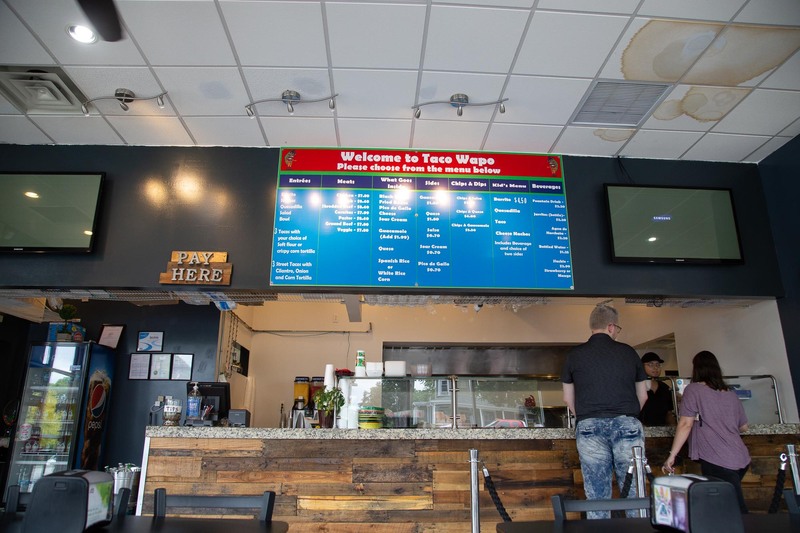 Taco Wapo is located at 306 E. Washington St., Greencastle, and is open Tuesday through Thursday 11 a.m. to 9 p.m., 11 a.m. to 10 p.m. on Friday and Saturday, and 11 a.m. to 9 p.m. on Sunday.